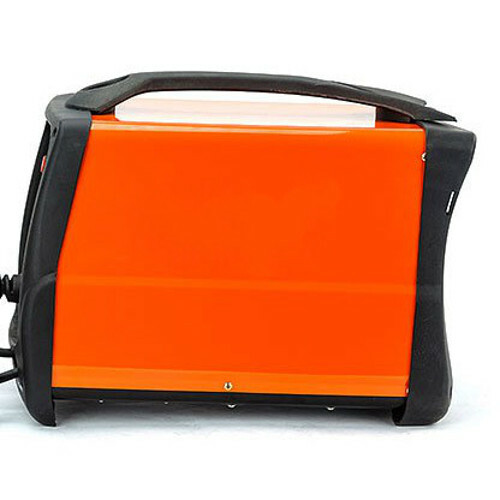 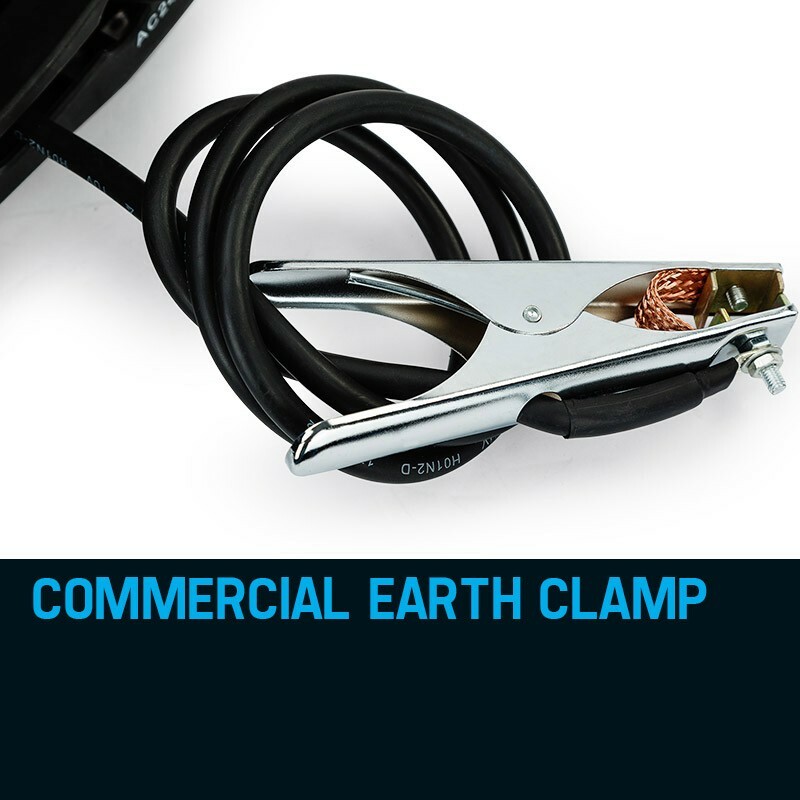 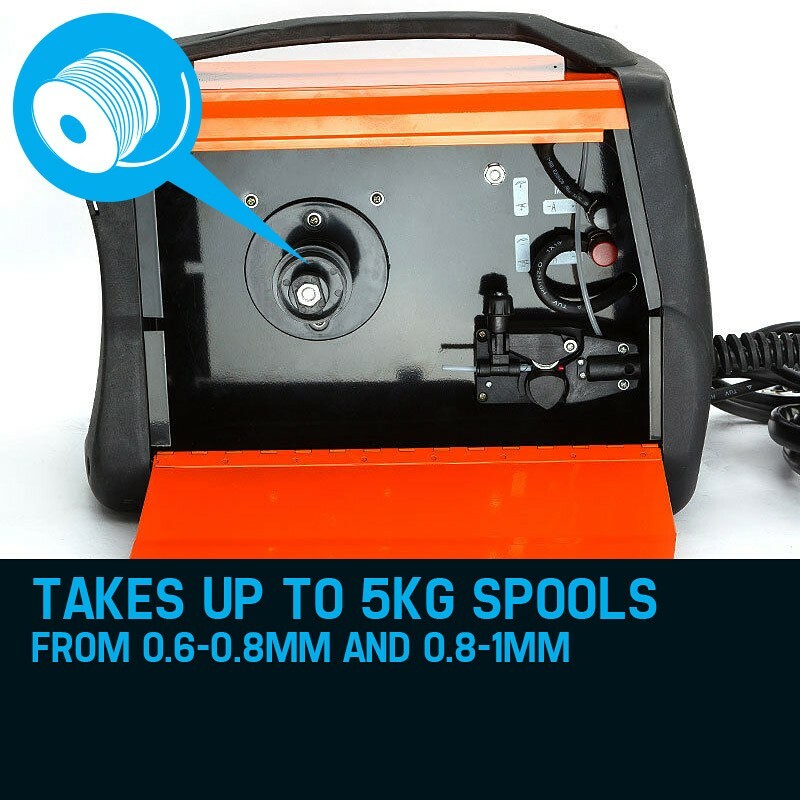 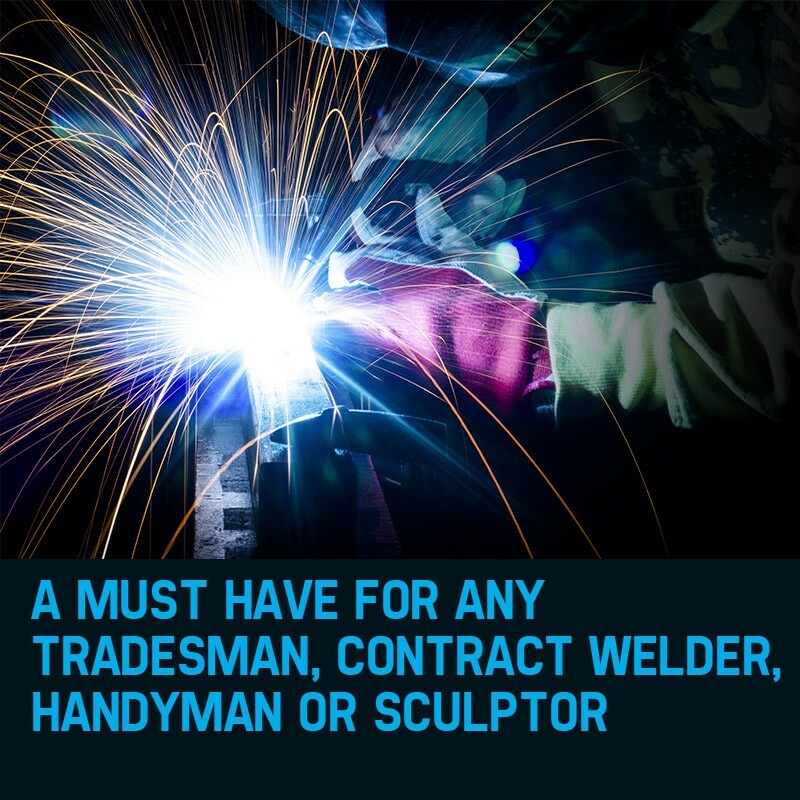 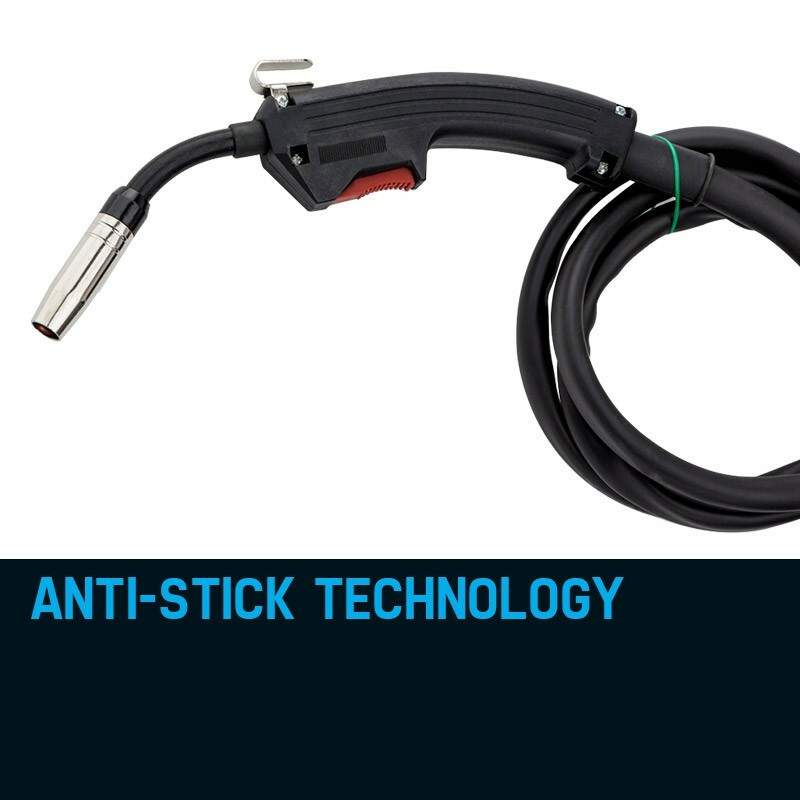 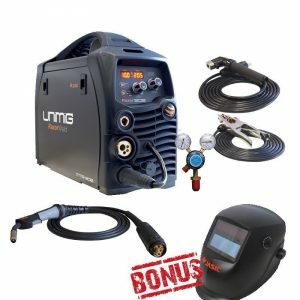 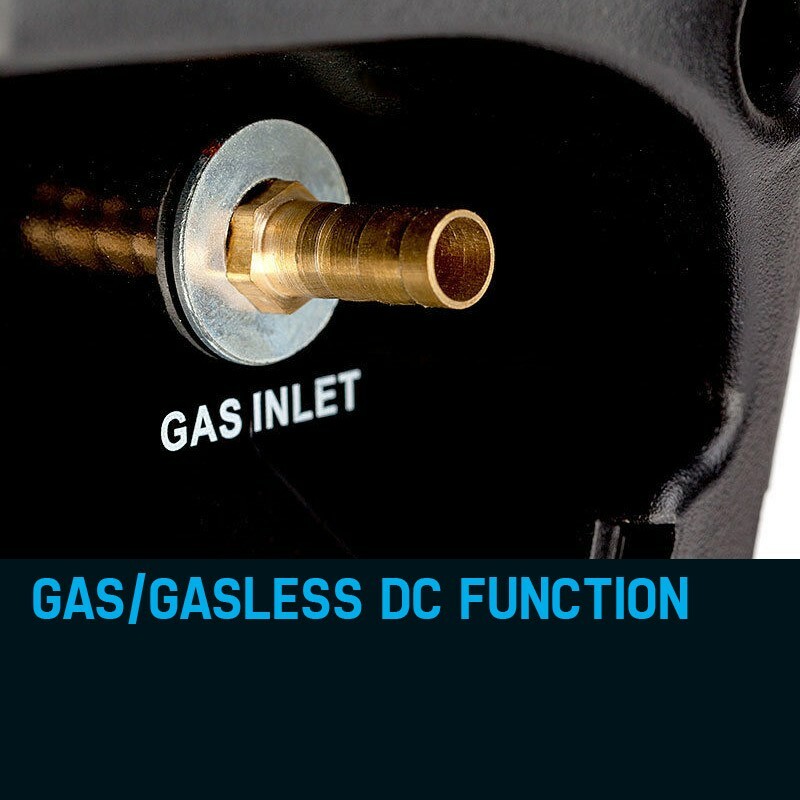 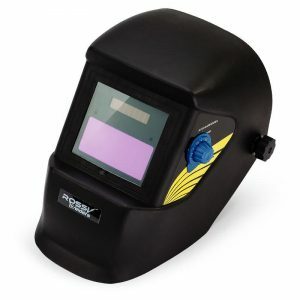 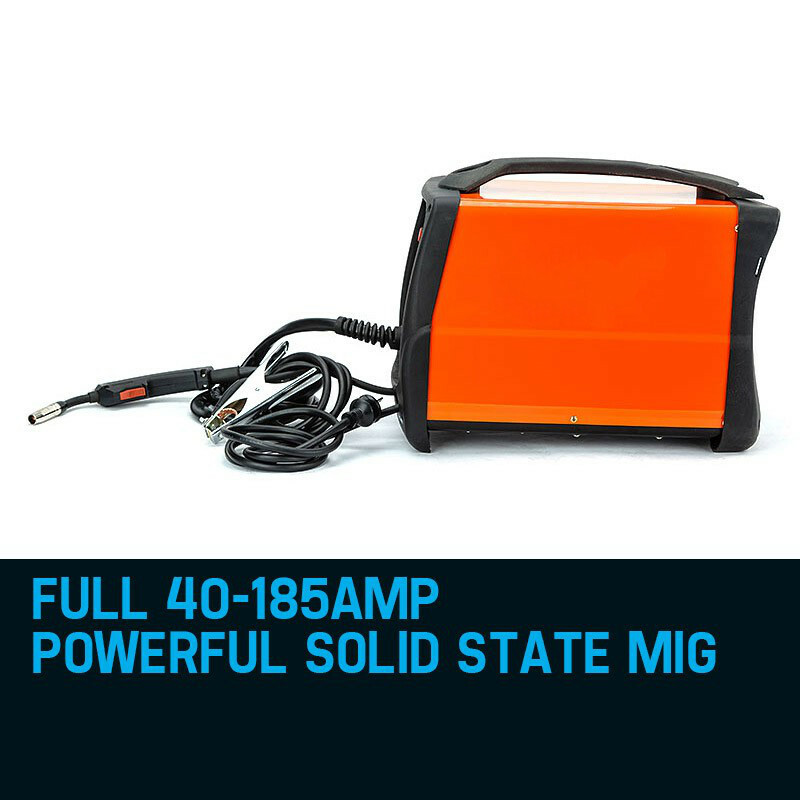 Incorporating the latest MIG/ MAG technology, perfect for all-position welding with outstanding thin metal results and almost zero spatter cleanup! 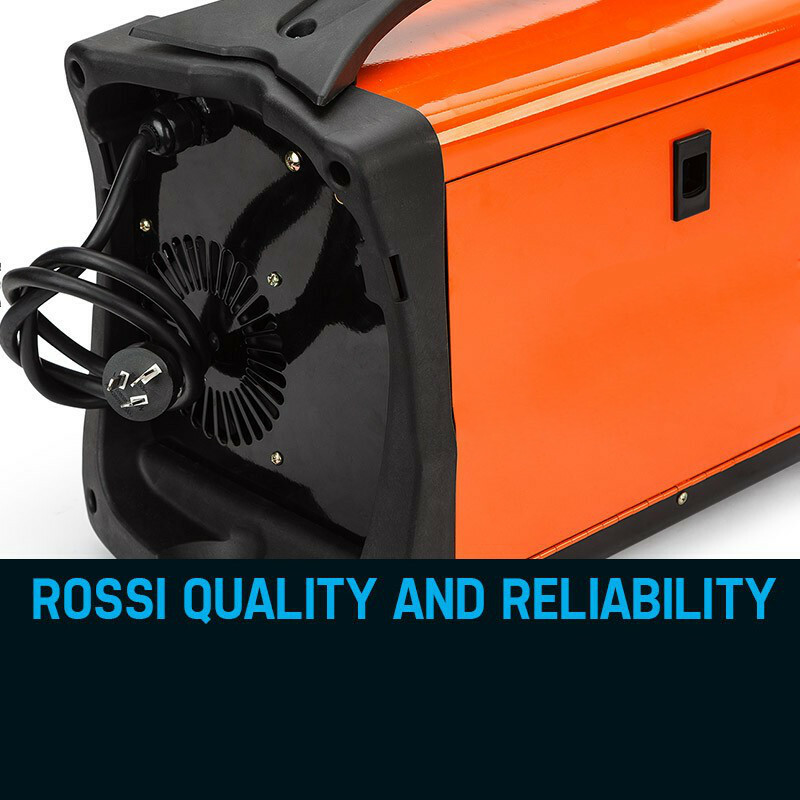 The Rossi 185 series delivers a powerful 40-185A current with super stable arc force control - fabrication, repairs, metal body works, and the Rossi 185 does it all! 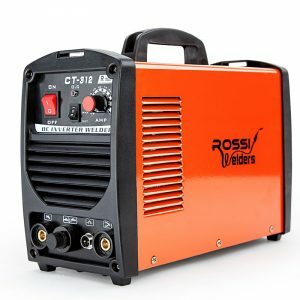 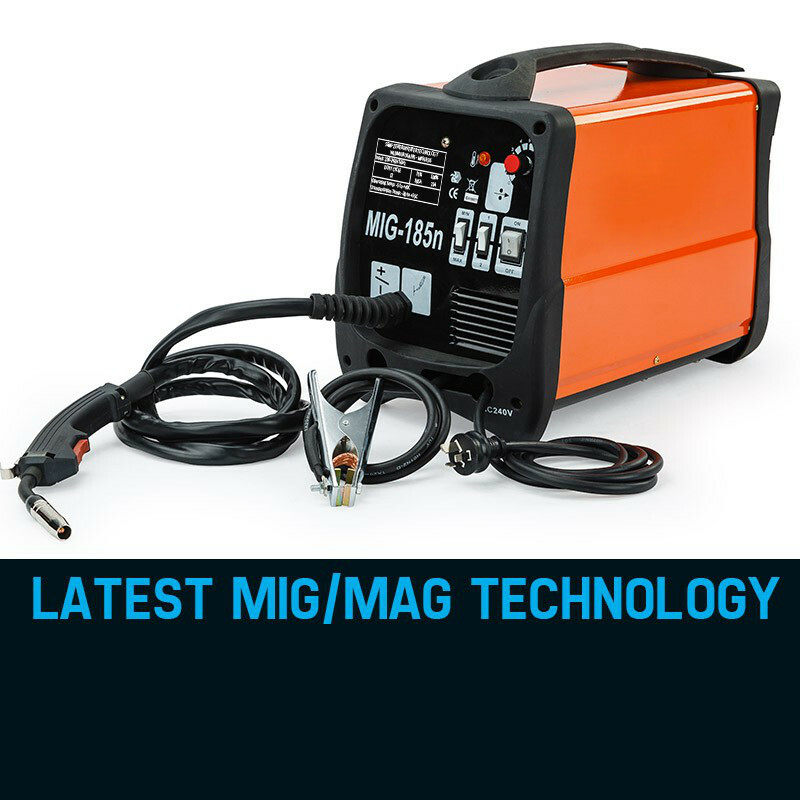 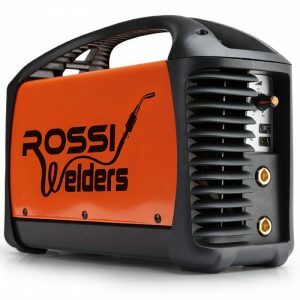 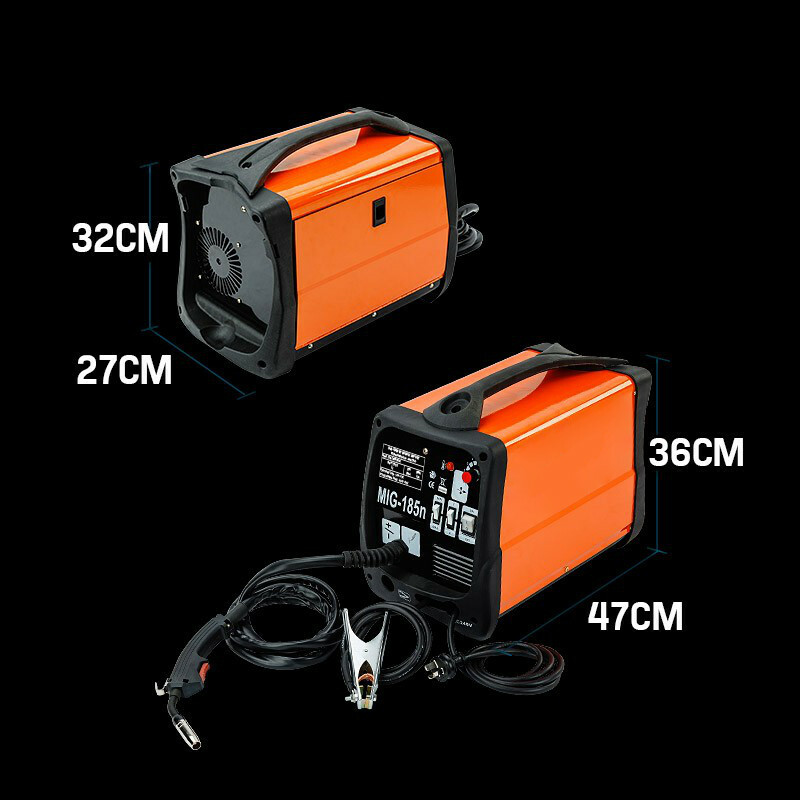 The MIG/ MAG 185 welder from ROSSI is ideal for both home and workshop, is easy to operate and joins up to 12mm plate and most metals including steel, carbon steel, copper and more!